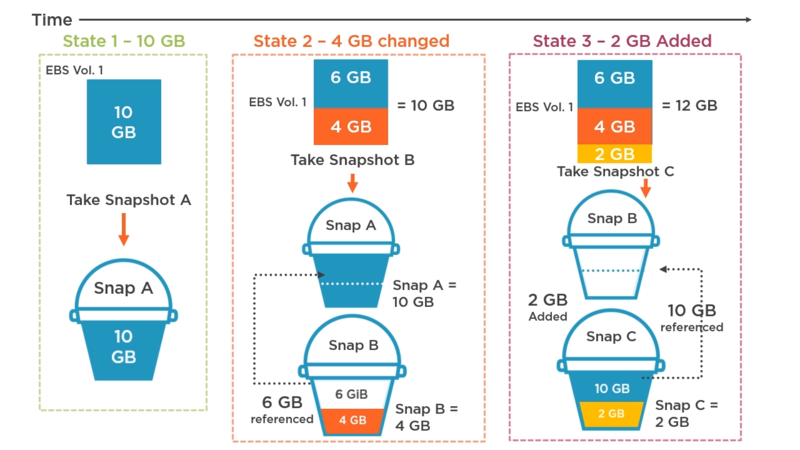 TGx:Details for torrent "[Team-FCW] Implementing Amazon Elastic Block Store (EBS)"
Torrent details for "[Team-FCW] Implementing Amazon Elastic Block Store (EBS)"
Elastic Block Store (EBS) is Amazon's block storage offering for EC2 instances. Choosing the right configuration for EBS volumes can be tricky. In this course, Implementing Amazon Elastic Block Store (EBS), you will gain the ability to provision EBS volumes for your EC2 instances. First, you will learn to choose the best EBS volume type for your budget and workload. Next, you will discover how to create point-in-time backups for disaster recovery. Finally, you will explore how to secure your EBS volumes and also leverage AWS Lambda to handle EBS related events. When you are finished with this course, you will have the skills and knowledge of implementing Elastic Block Store (EBS) needed to effectively use EBS volumes with your EC2 instances.